Three diners were hurt when flames spread through The Pour House, off Water Lane in the city centre, Leeds magistrates were told. It happened after vapours caught fire as a member of staff filled the ethanol-fuelled fire inside the restaurant on May 19. Inspectors from West Yorkshire Fire and Rescue Service subsequently found the owners had breached fire safety regulations relating to the storage and use of dangerous substances. The Granary Pub Company Ltd, which owns the restaurant, pleaded guilty to fire safety failings. It was fined £15,000 and ordered to pay costs of £2,560. West Yorkshire Fire and Rescue Service’s fire protection manager Chris Kemp said: “In this case the defendant fell significantly short of the standards required to comply with their duties under the legislation, they should have taken the time to check their responsibilities with regard to fire safety and particularly the use of a volatile product like ethanol. 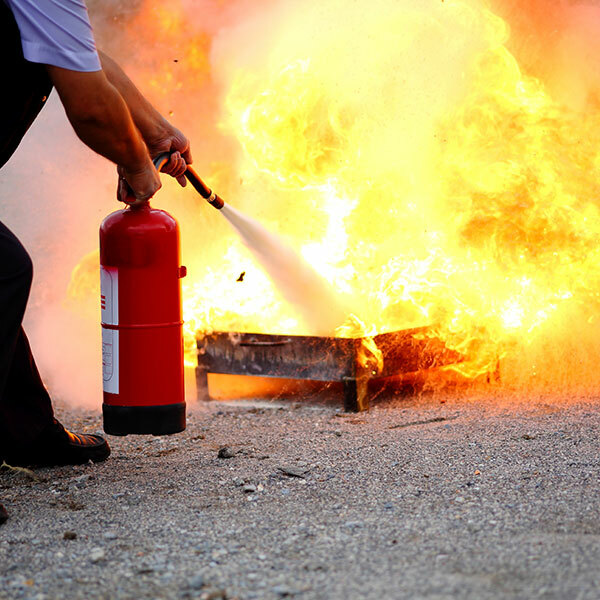 “These breaches would have been relatively simple to identify and to deal with, but resulted in a traumatic experience for both employees and members of the public and the situation could have been far worse.” Get a Fire Risk Assessment carried out by professional assessors today to find out if you have any fire safety breaches. Here is the link to the relevant story on the Yorkshire Evening Post’s website. 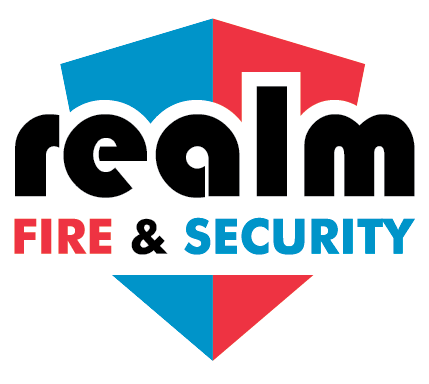 Realm Fire & Security provide Fire Risk Assessments, in Aberdeen and Aberdeenshire, as per National legislation and with competent fire risk assessors. 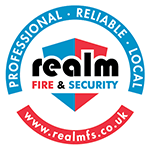 The local fire authority no longer issue fire certificates and any existing certificates are invalid, as stated in the Fire (Scotland) Act 2005 Part 3 and The Fire Safety (Scotland) Regulations 2006. Are you in breach of fire safety regulations? 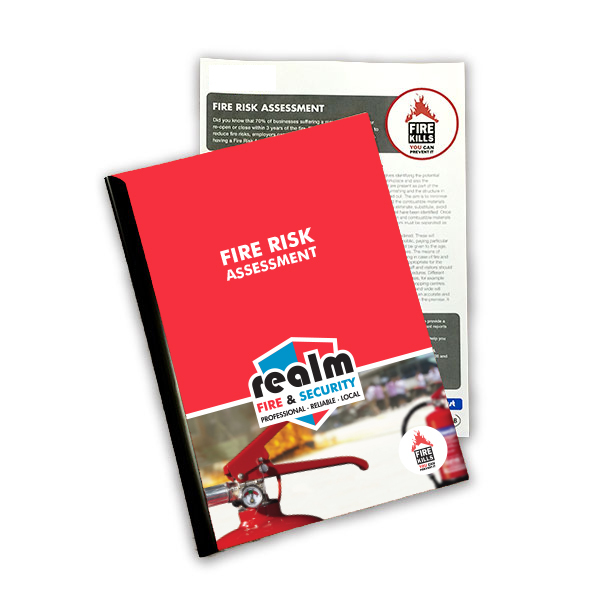 Get a Fire Risk Assessment or a Periodic Review to find out if your building is as safe as it can be from fire hazards and risks. Go to our Fire Risk Assessment page, click to email us or call us today on 01224 710014.